Air Duct Cleaners You Can Trust! Renew Air was created with one goal in my mind. To always serve and to be forever grateful to our clients. When you get service from Renew Air, you’re more than just a customer – you’re considered family. With hundreds of clients served, clean air and preventive cleaning, we are proud to be your trusted air ventilation cleaners in Gilbert, Mesa, Chandler, Queen Creek and the entire East Valley of Phoenix, Arizona! Renew Air is the industry leading expert in Air Duct Cleaning Service. Residential or Commercial, we do it all. We have all the required products to keep your ventilation systems clean and safe for the years to come. We know clean and no one does it better than Renew Air. Browse our gallery of before and after pictures. With indoor air quality and poor air pollution becoming a growing concern, most homeowners are still not aware of the health hazards breathing dirty air can cause. Studies show there are 2-5x more pollutants inside your home than outside! If your duct work is not properly installed or has not been cleaned it could be contaminated with dust, pollen and debris! 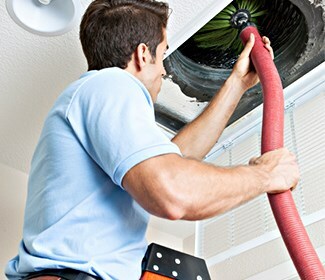 According to the Environmental Protection Agency, “duct cleaning generally refers to the cleaning of various heating and cooling system components, including the supply and return air ducts and registers.” Each time your heating and cooling system turns on, the dust, pollen and debris that could be contaminating your duct work is circulated throughout your home in the air you breathe. As one of the leading service companies in Metro-Phoenix, Arizona we provide professional indoor air quality and energy efficiency services for your home. We only employ qualified and trained technicians that pay attention to every detail and provide you with the best service. Give us a call today to schedule your duct or dryer vent inspection! 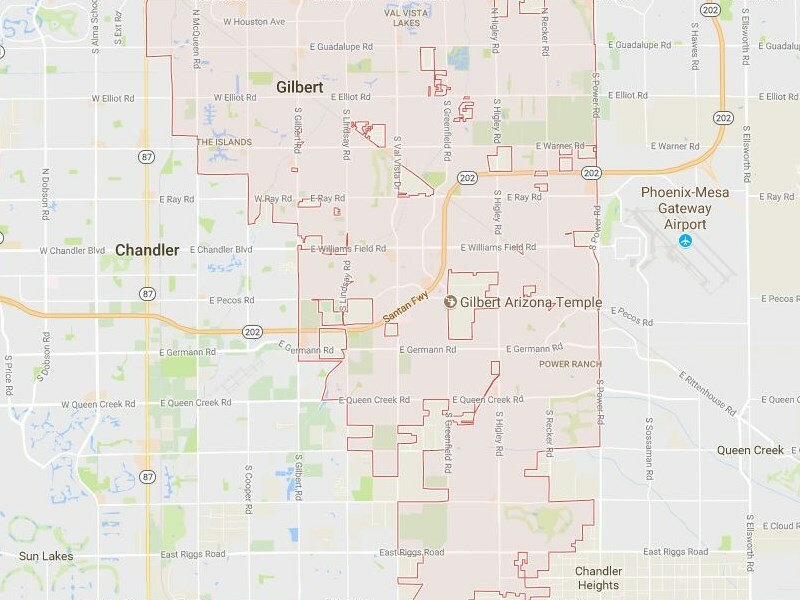 Gilbert Arizona is a thriving and growing city boasting over 240,000 residents. 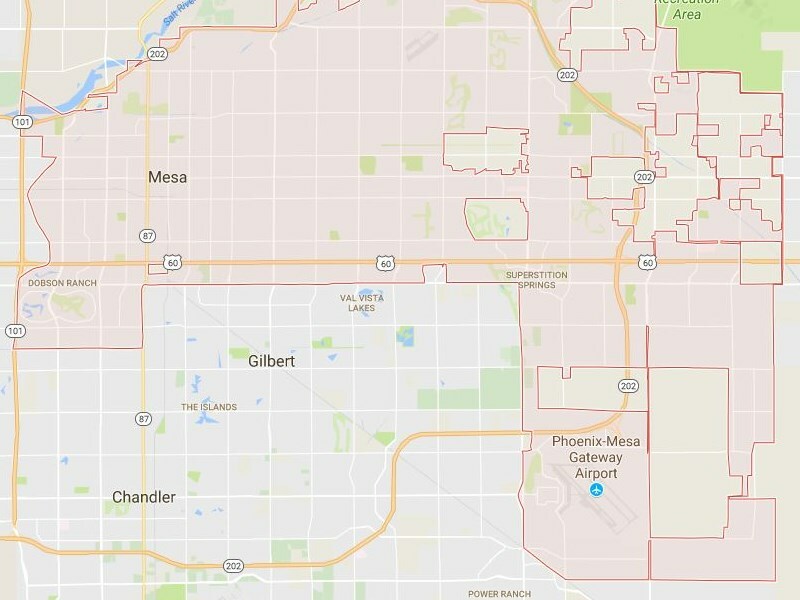 Gilbert is a very dusty and town, which required regular maintenance and cleaning of HVAC and Dryer vents on a regular and consistent basis. When we service ventilation systems in Gilbert, we make sure we do a full inspection of the vents with a state-of-the-art camera that inspects and obstructions in your systems. Our air duct company in Gilbert is specialized to handle and backed up or clogged duct systems so that you and your machines can breathe and run freely. So if you’ve been trying to find a trusted and honest Air Ventilation cleaner – whether its for clean air or to help your allergies or even to reduce the risk of a fire – look no further. Renew Air is Gilbert Arizona’s Top Rates Ventilation Cleaning Service Company! Looking for an reliable and affordable Air Duct Cleaning Company in Arizona? Your search ends here. We have hundreds of satisfied clients that are breathing clean air and sleeping better at night know there ventilation systems and family is safe! When Renew Air was created, our goal was to become the most trusted and reliable ventilation cleaners in Arizona. We made it our goal and vision to treat our customers like family and be upfront with complete transparency. Today we are one of the largest and well know Ventilation companies in Arizona. We proudly service the entire eastern Arizona valley specializing in HVAC vent cleaning and Dryer Vent Cleaning. We make sure the job is done right the first, time every time. We back all our work with a money back guarantee. Give Renew Air a call today! Chandler Arizona is also a fast growing city with over 250,000 residents. Chandler’s air quality is one thing we can drastically improve in a customers home. Do you have allergies in Chandler Arizona? Are your kids or family members suffering from runny noses or sneezing or are they feeling sick all the time? This could largely be due to old and dirty ventilation system. 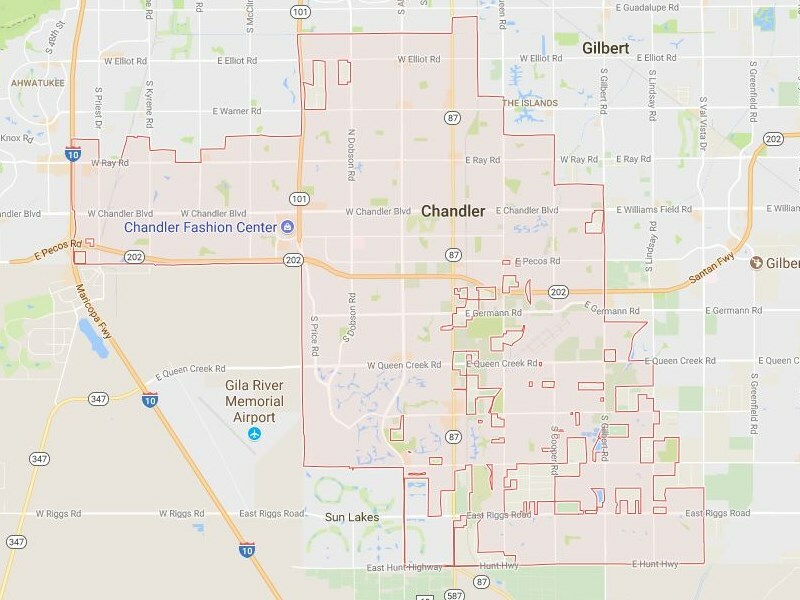 If your Chandler home needs clean air – you’ve come to the right place. Every year we service thousands of customers suffering from allergies and health issues. This can be resolved by having the proper Air duct cleaning service performed. We have the team and man power to cover the entire city and promise fast turn around time to keep you and your family safe from bacteria and contaminates in the air. So what are you waiting for? Contact Renew Air today! We will get your air clean and home safe in no time at an affordable and honest price! 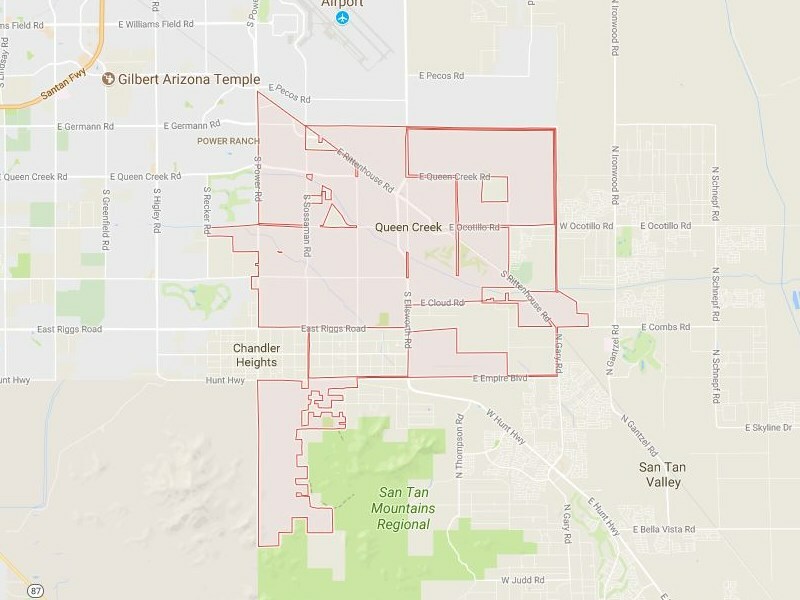 Queen Creek is on the outskirts of the Eastern Arizona Valley. Although it’s a smaller city at 35,000 residents it’s growing at an incredibly rapid rate. With thriving cites comes an influx of younger families and move ins. We want to make sure that your home, especially if it;s and older home, is cleared of any debris on either the HVAC ventilation systems or the dryer. Why is cleaning your queen creek ventilation systems so important? First off it can prevent the event of a fire. Each year hundreds of homes are burned to the ground due to no duct or vent cleanings. 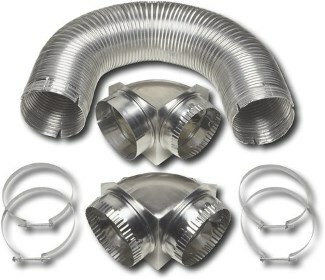 We want to make sure that we are your Queen Creek Air Duct Company for the many years to come. Another reason that having your ventilation systems cleaned out is to prevent or rid of disease and particles in the air. Just think about it. Ventilation systems are working non-stop every day in Arizona. With that comes the accumulation of dust in the vents. This builds up day after day. month after month. With out regular maintenance your risking you and your families health. We want to make sure your living the healthiest lifestyle, especially while relaxing and sleeping in your own home. 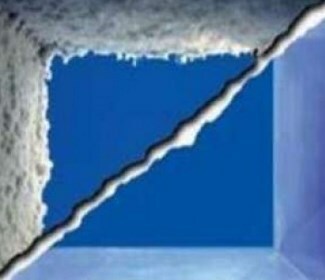 Trust Renew Air as your Air Duct Cleaning experts. We are also the top rated Queen Creek Dryer Vent Cleaners, backing up all our work with a money back guarantee. Are you suffering from allergies in Mesa Arizona? Are you looking for a solution that could possibly solve your bad air problem? 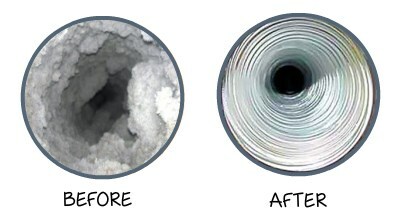 Air duct cleaning is one of the leading solutions to providing clean and fresh air to renew your body and it’s health. Mesa Arizona has a staggering population of 485,000 residents. As this city continues to steadily grow, it is also one of the oldest cities in the eastern valley. With old homes comes old vents that have accumulated tons of dirt, dust and debris that need to be scrubbed clean. This will ensure that your and your loved once stay healthy are breath fresh air for the years to come. As one of the leading Air Duct Cleaners in Mesa, we make sure we are honest and thorough in all our dealings with ventilation cleaning. Whether it’s cleaning your dryer vents in Mesa or changing your air filters – we want to make sure it’s done correctly and professionally – to prevent harm or accident and bring your family peace. Renew Air is all about family. We love our customers and want only the very best for them. If you’ve been considering getting your vents cleaned in Mesa or have just realized the importance in Air Quality, we are here to help. Give us a call today or request a free estimate online! Dryer Duct Cleaning in Gilbert Arizona is one of the most neglected maintenance needs in the city. Although almost always overlooked, dryer vents are absolutely critical to keep clean as it poses a fire hazard for your family and homes. It also can cause your laundry loads to never dry – or take really long to do so! So how can you clean your dryer duct vents in Gilbert? Well don’t try a leaf blower (trust us – we’ve seen it and it doesn’t work!) Your best bet is to contact us at Renew Air in Gilbert, AZ. We are certified vent cleaning contractors that have all the necessary equipment and tools needed to sweep clean and vacuum out your vents to perfection. Our dryer vent cleaning tools are incredibly accurate and not only cleaning your vents but also monitoring everything with a camera to make sure nothing was left behind. We take dryer vent cleaning seriously. So what are you waiting for? Don’t buy a new dryer – get that vent cleaned and were sure you’ll see a huge improvement in your laundry load dry time as well as insuring the safety of your loved ones from any chance of a ventilation fire. 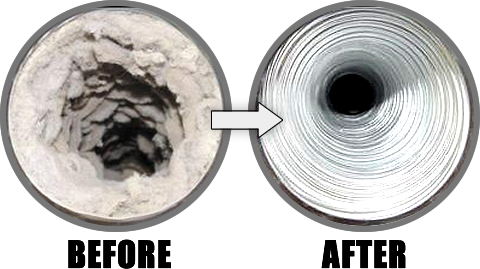 Dryer Duct Cleaning in Mesa is a must needed service with the age of Mesa Arizona homes and dryer vent systems. We know that the older the home and laundry room, the more build up exists in the vents which needs to be cleared out. Dryer vents are a necessity for drying your clothes but many people forget that the lint that comes off the clothes during the drying. This lint over time builds up in the dryer vents and is a sitting hazard – especially with the risk of fire. Each and every year hundred of homes across the US are victims to blocked up dryer vents. We are here to prevent dryer fired and ventilation hazards. As the leading Dryer Vent Cleaning Company in Mesa, we have all the required tools to properly and quickly clean your ventilation systems at and affordable price that will last for the years to come. Give us a call regarding any dryer vent cleaning questions or request a free estimate online. We are here to help! You ready? 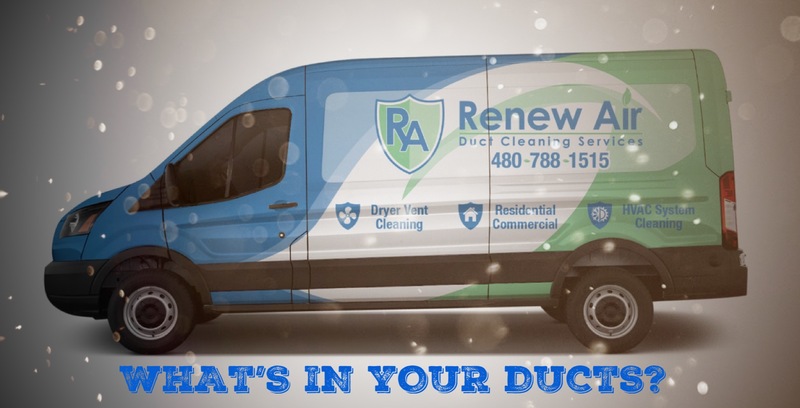 Let us help get your Ducts in a Row!